Prisma, the free app that turns photos into works of art, received top honors from two of the biggest names in the tech world: Apple and Google. Both companies are saying that Prisma is 2016’s best app for iOS and Android. Earlier this month, Google unveiled the top trending and Best Apps of 2016, giving Prisma the Best App of the Year award. And earlier this week, Apple published its Best of 2016 charts for the App Store, giving Prisma the iPhone App of the Year award. 1. Snap a photo with your phone’s rear camera or take a selfie with the front camera. 2. Load an image from your phone’s gallery. Here’s a small sample of images created with Prisma. Should be enough to give you a fairly good idea of what can be achieved with Apple’s iPhone App of the Year and Google’s Best App of the Year for 2016. 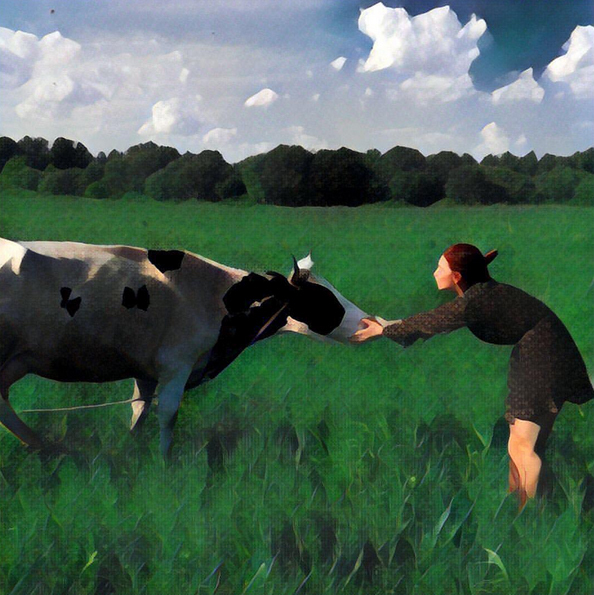 To create images like the ones featured above, Prisma uses "a unique combination of neural networks and artificial intelligence." To be frank, I don’t really care how Prisma does what it does. What I care about is that it creates stunning images and that it doesn’t ask for anything in return. Prisma is a free app for Android and iOS that does not display ads. It will put a watermark on your images though. 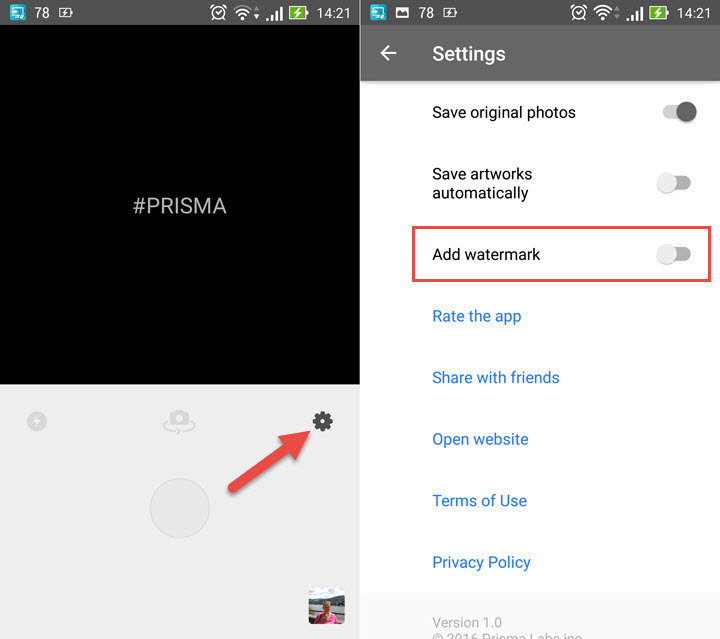 By default, Prisma will add a watermark to the photos it edits. If you don’t like it, access the Settings menu and disable Ad Watermark. Go get Prisma from Apple’s App Store and Google Play.